Shiwaliks pose such an alluring vista for each one of us to think nothing, but only head to the hills and bathe in the pristine beauty of the hills. However, drive carefully on those meandering roads of Kalka-Shimla highway. In the last 48 hours, at more than a dozen spots landslides have been reported. The generally calm stretch has turned perilous owing to the ongoing four-laning construction work on the highway. With the pre-monsoon showers and tourist season at its prime, the district administration is on its toes to prevent any accident. People have been advised to not park vehicles near the hills. Taking precautionary measures, Solan police have deployed three patrol vehicles, two motorcycles and deployed a dozen police personnel to patrol the landslide-prone areas. People have been advised to not park vehicles near the hills. However, despite repeated appeal, tourists park their vehicles in landslide-prone areas, take selfies and throng roadside eateries. At some points, traffic police personnel issue challans to force people to leave the area. 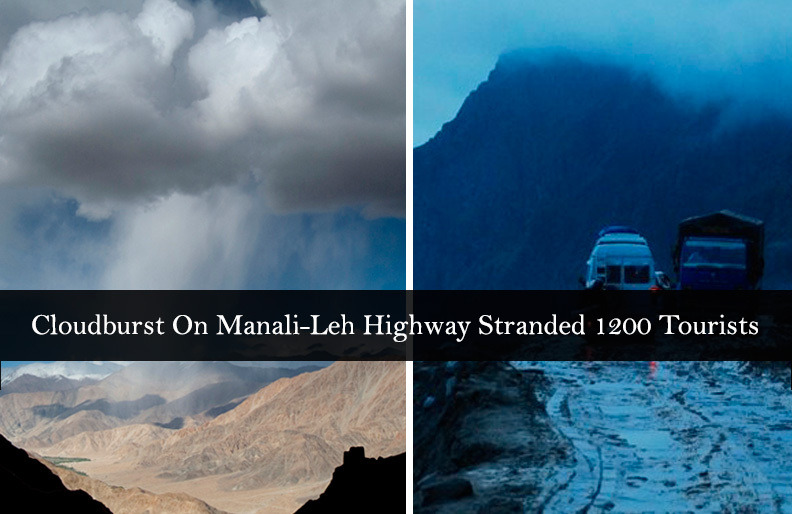 Yogesh Rawat, Manager (Technical), NHAI, said, “The chances of more landslides are very high in coming days. The entire stretch of the hills from Parwanoo to Kumarhatti is landslide prone. There are plans to apply bio-engineering methods, including installing iron nets to stop landsliding but this will happen only after completion of the four-lane project, which will take a long time.” Rawat added that the area from Kumarhatti to Solan was not prone to landslide compared to the Kumarhatti-Parwanoo stretch from where a road diverted to Barog. On June 2, a Ropar resident, Subhas Saini, was killed and two others were injured when their car got buried in a landslide at Dallaghat near the Solan bypass.